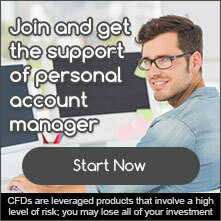 ETFs enable investors to access an entire market sector with the same flexibility as trading individual stock CFDs. ETFs offer investors exposure to a basket of underlying theme based stocks and bonds, including ETFs which track investment grade corporate bonds or sector specific ETFs which track the technology or healthcare sectors. 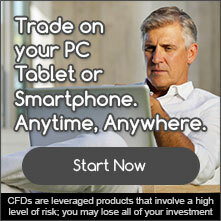 With CFDs on ETFs, investors gain increased exposure to whole market sectors in a single trade.